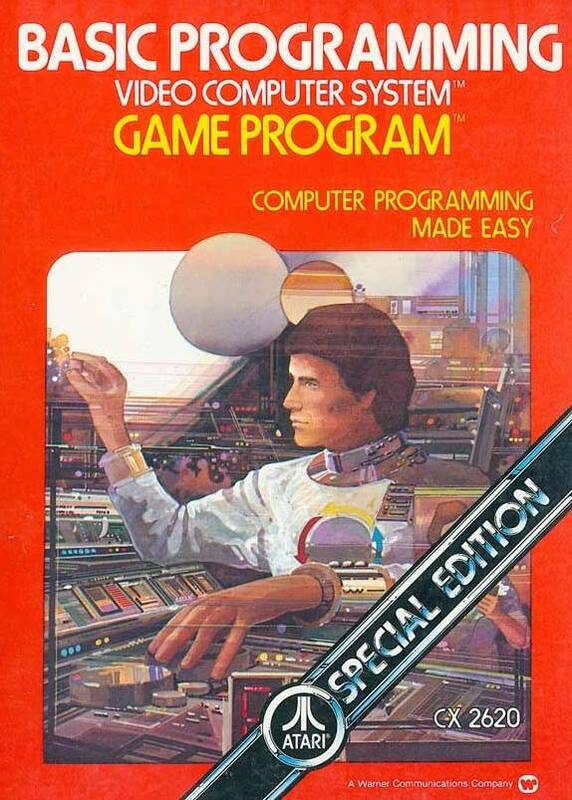 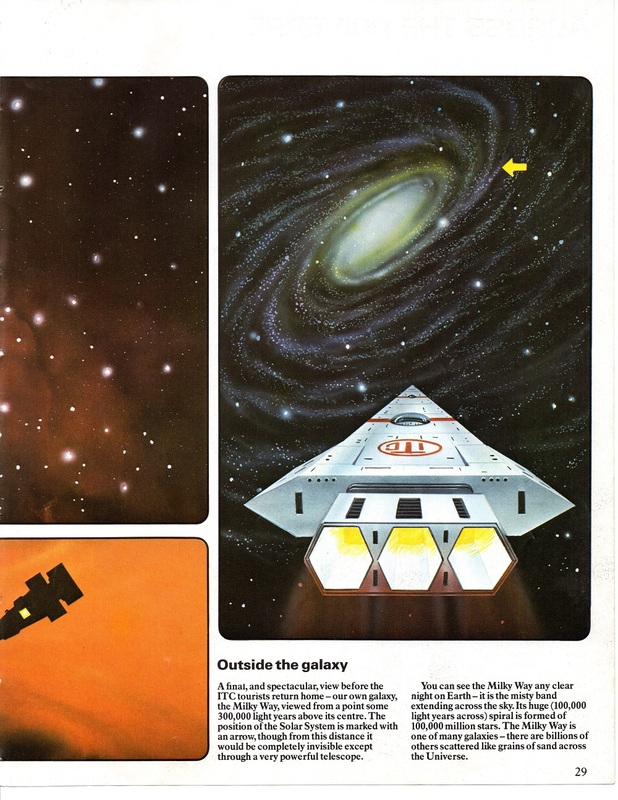 UK publisher Usborne released a number of memorable books in the late ’70s, starting with the World of the Unknown series in 1977. 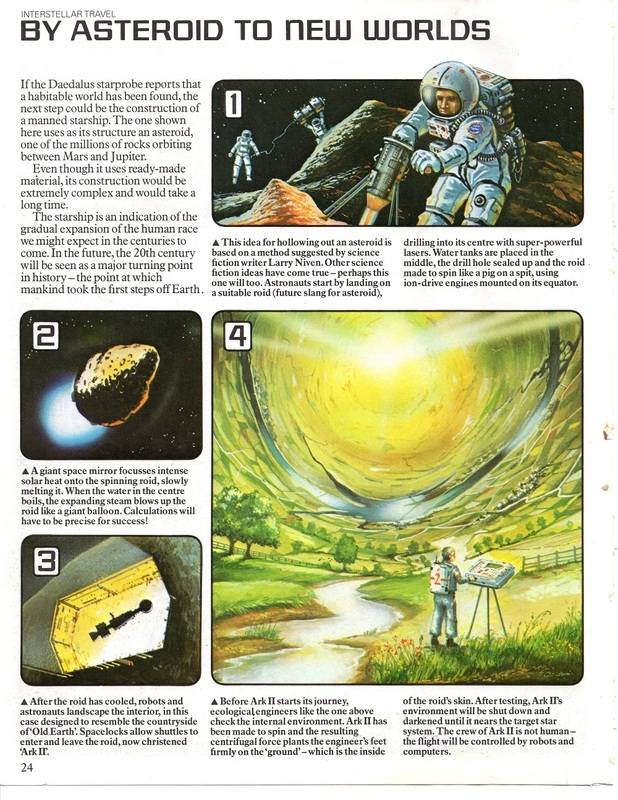 The Supernatural Guides followed in 1979 and covered the same territory. 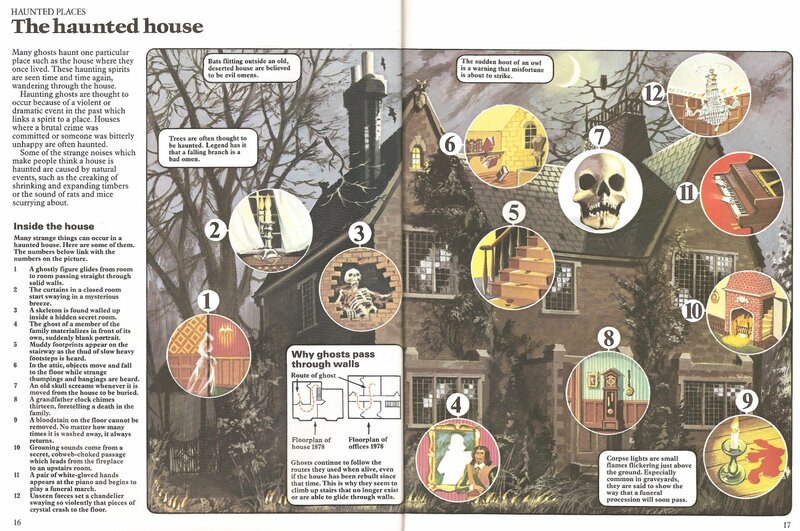 Ghosts became more unpleasant and dangerous the longer they were dead and it was important not to offend them. 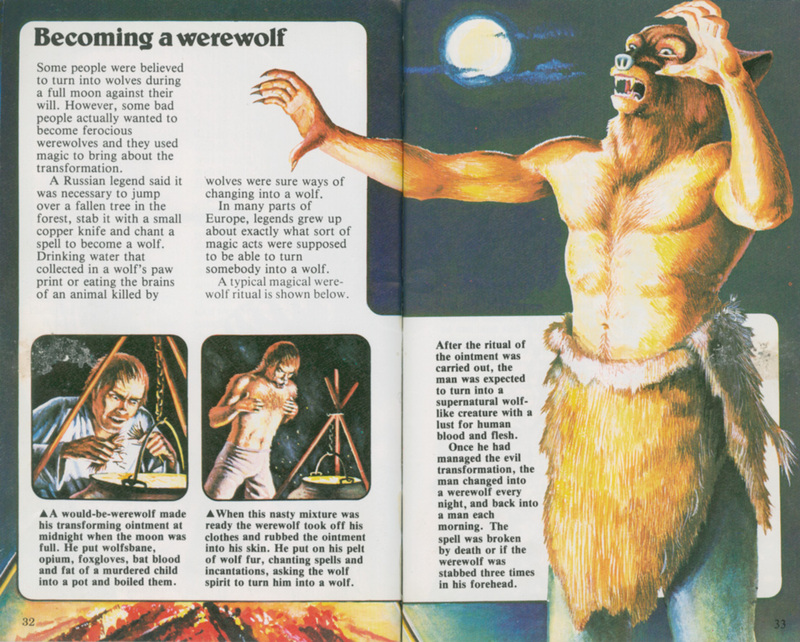 Sometimes the spirit returned as a ferocious man-eating animal. 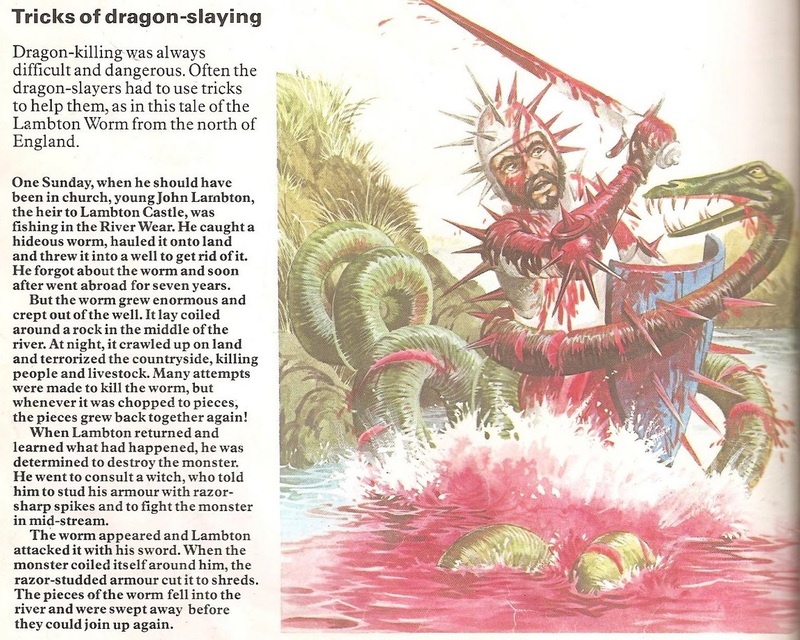 What kind of ferocious man-eating animal, you ask? 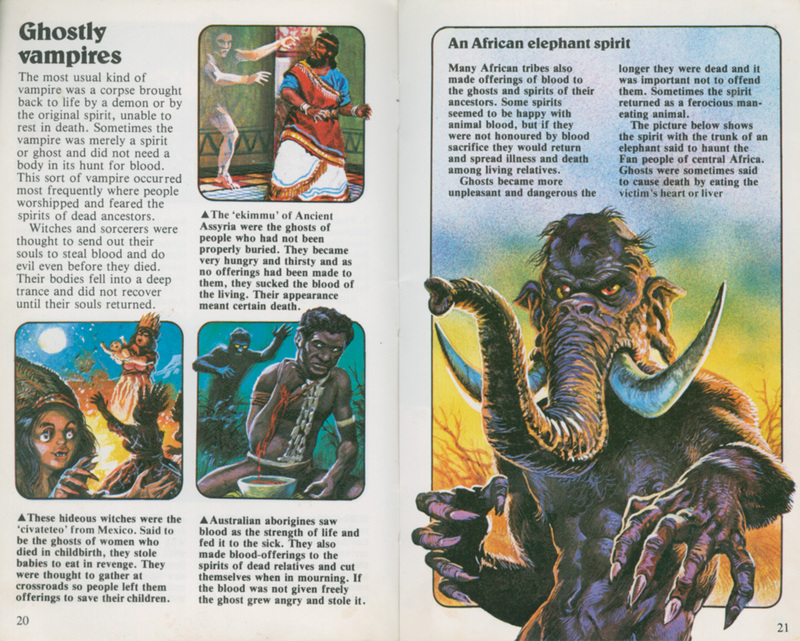 How about an African elephant spirit that will eat your heart and liver? 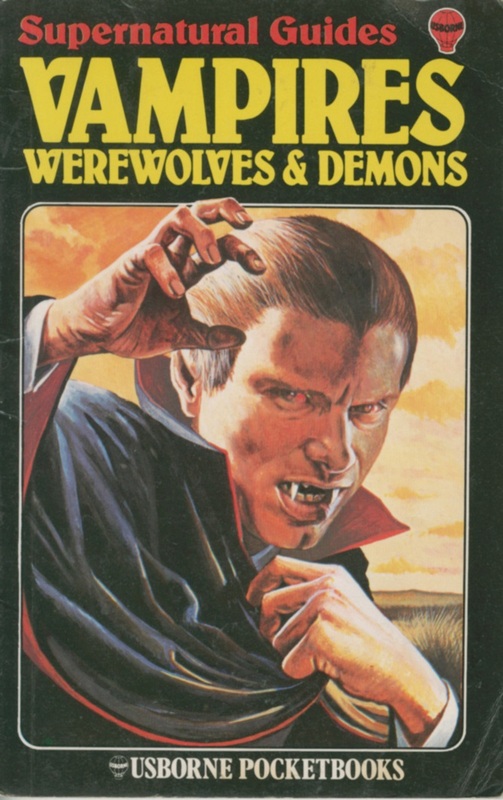 How does one become a werewolf? 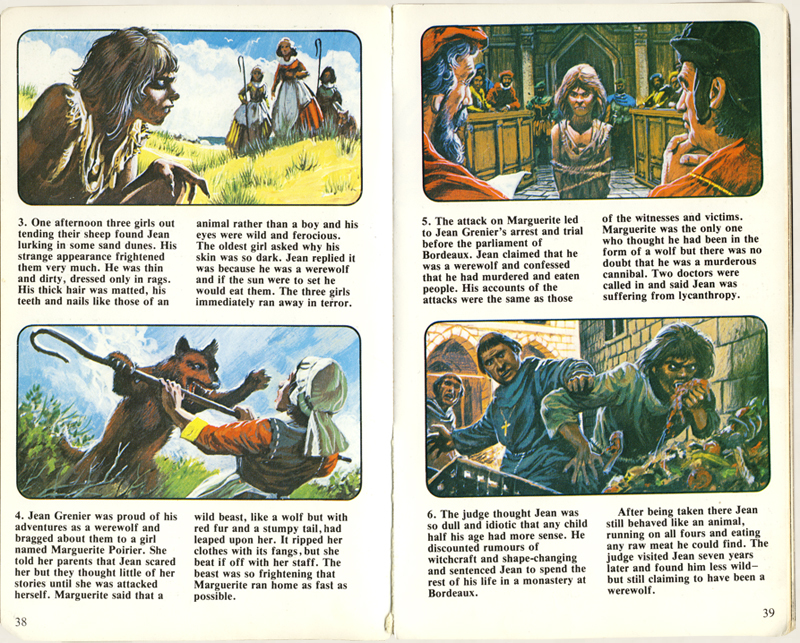 Well, he or she puts “wolfsbane, opium, foxgloves, bat blood and fat of a murdered child into a pot” and boils them. 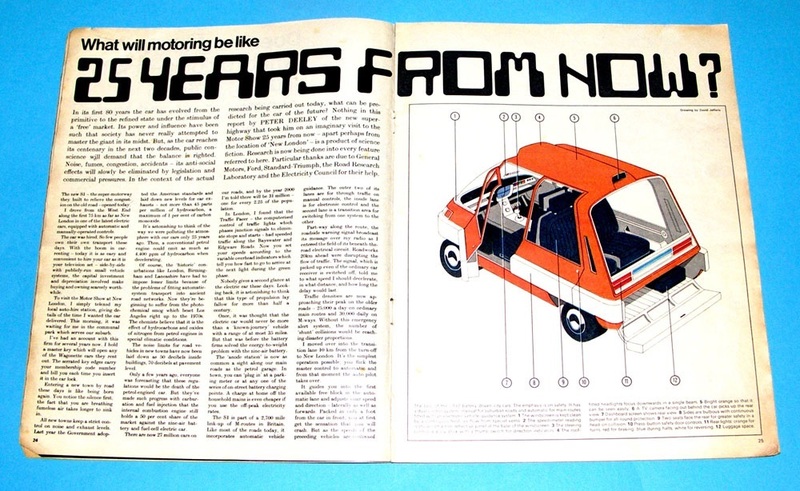 Let me repeat that last ingredient, in case you missed it: the fat of a murdered child. 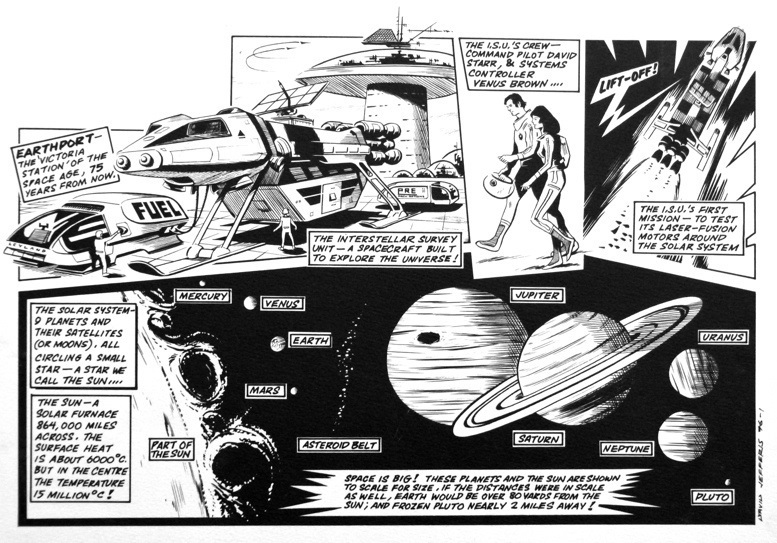 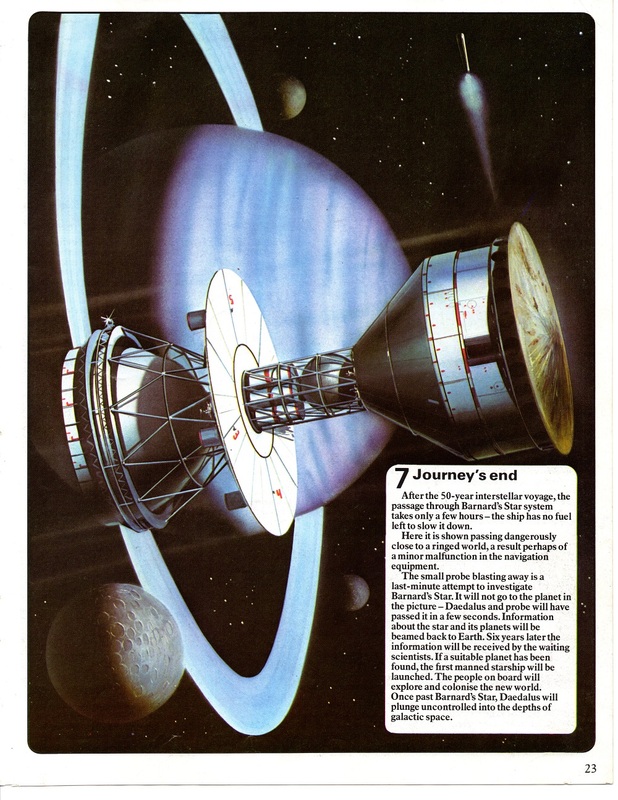 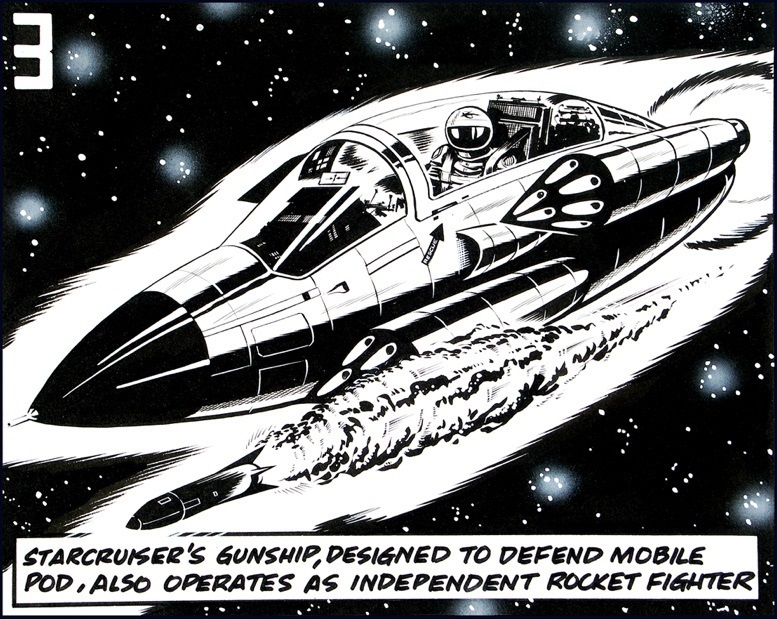 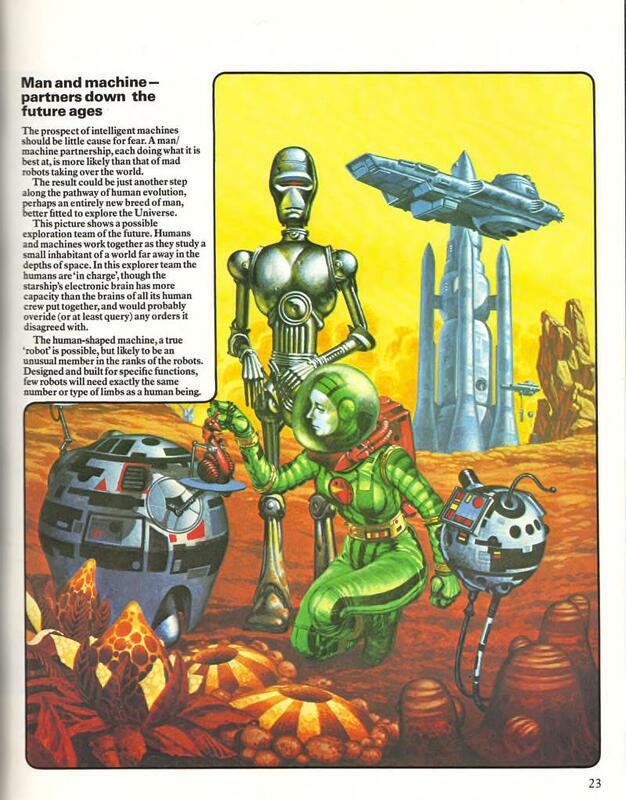 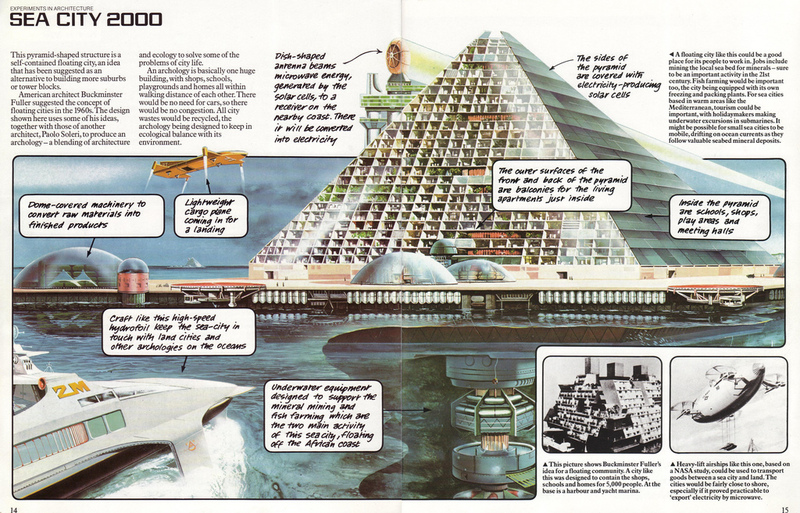 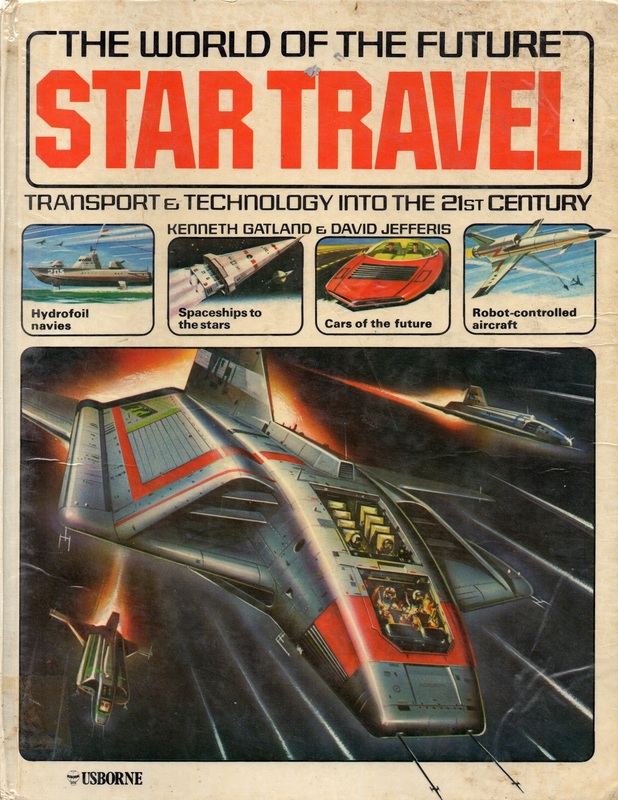 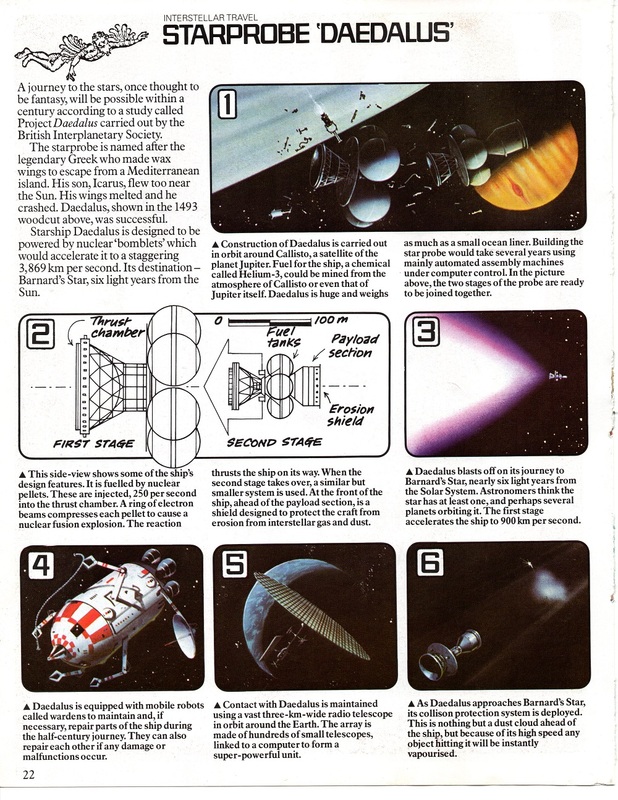 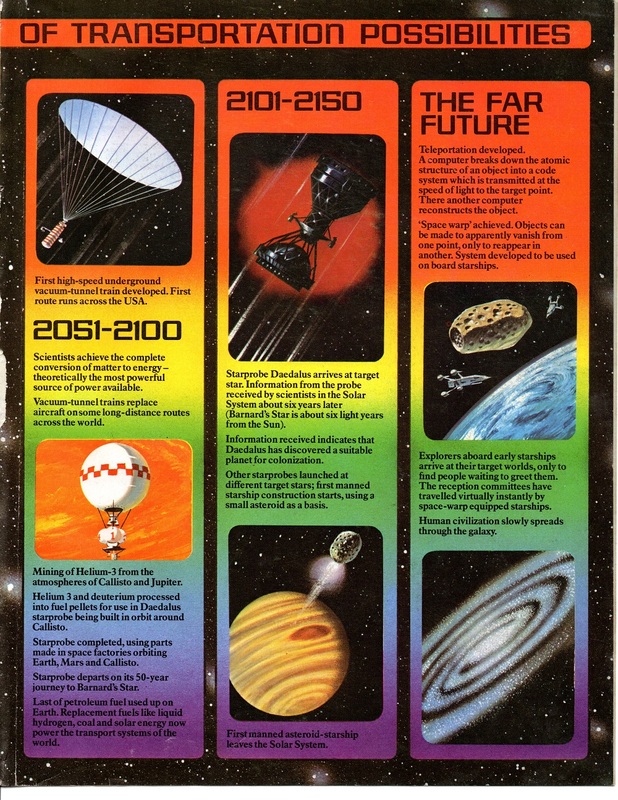 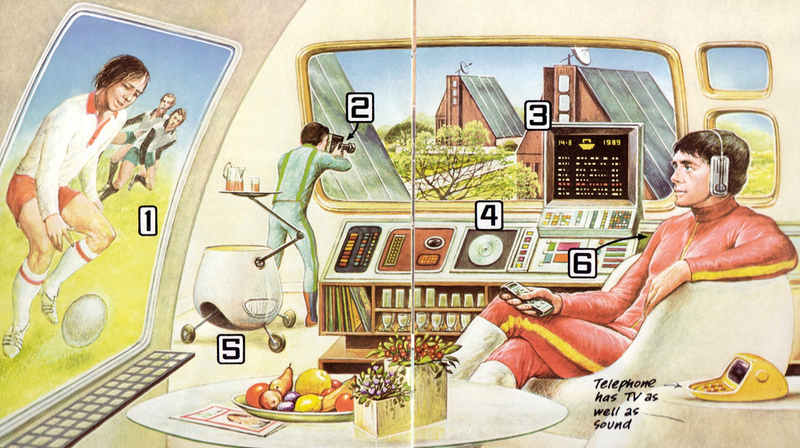 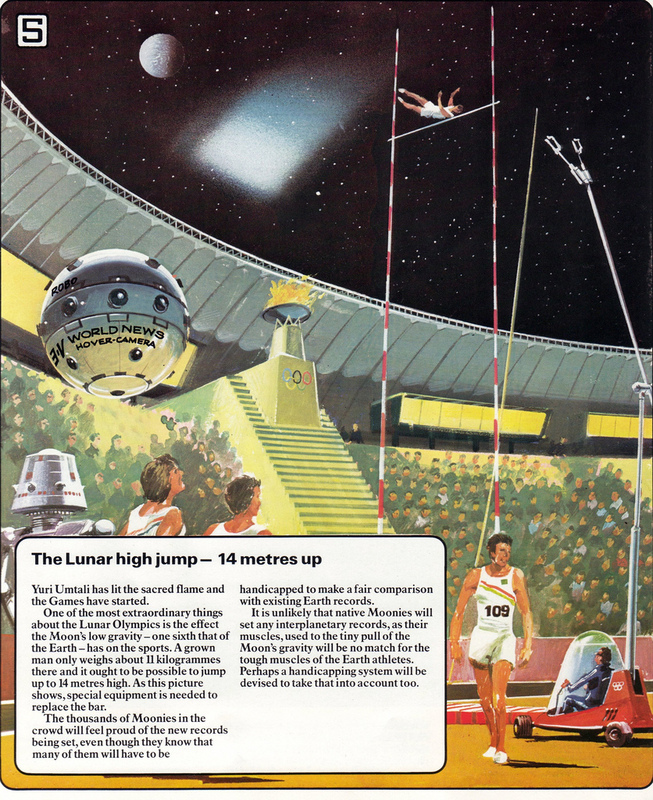 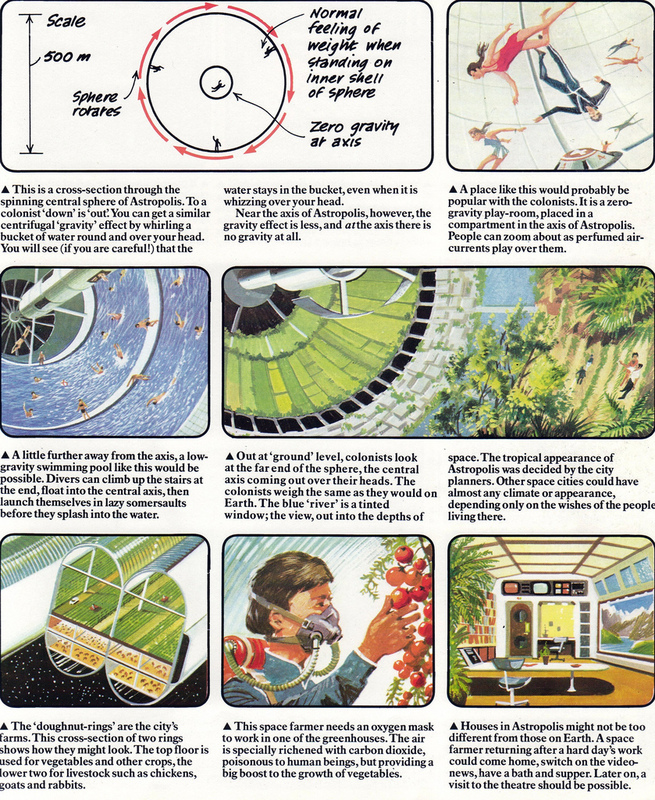 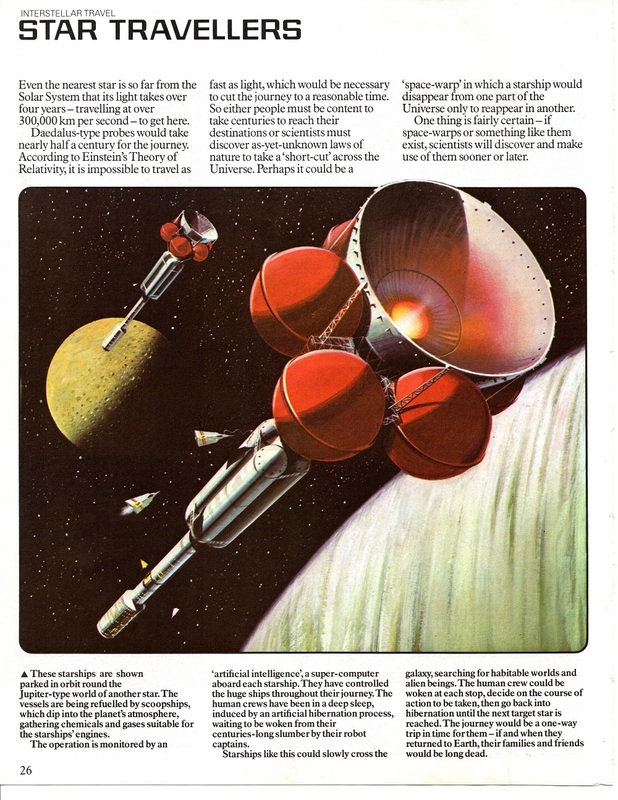 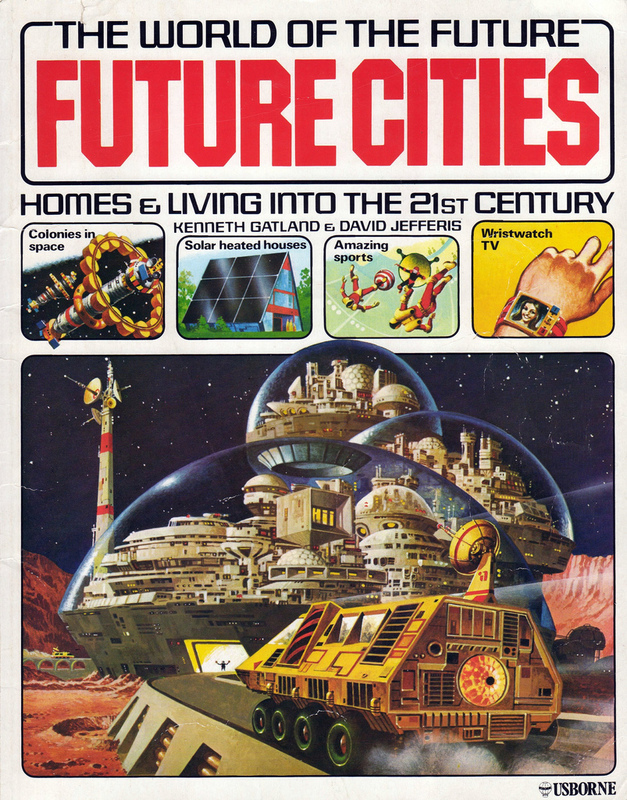 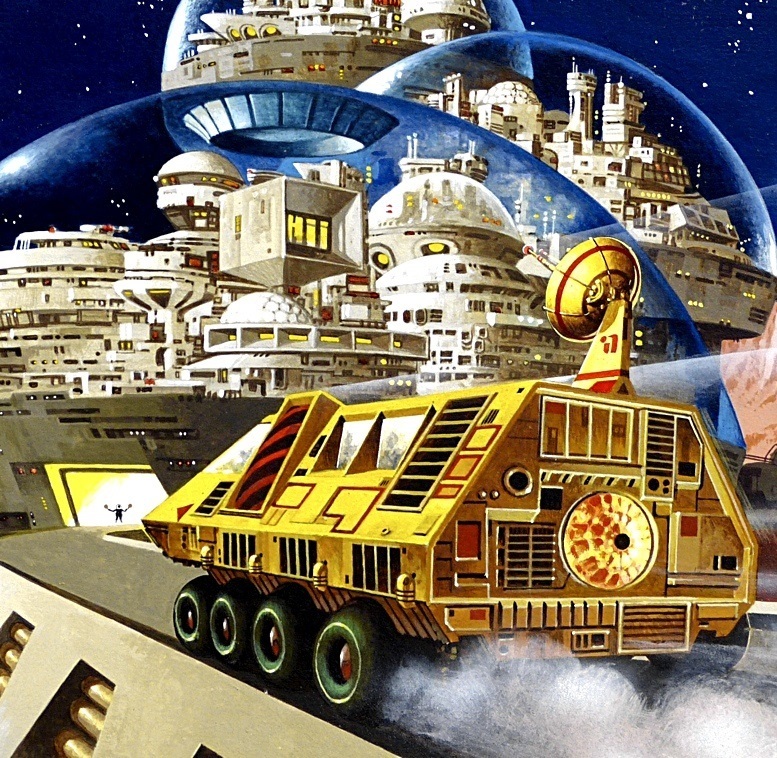 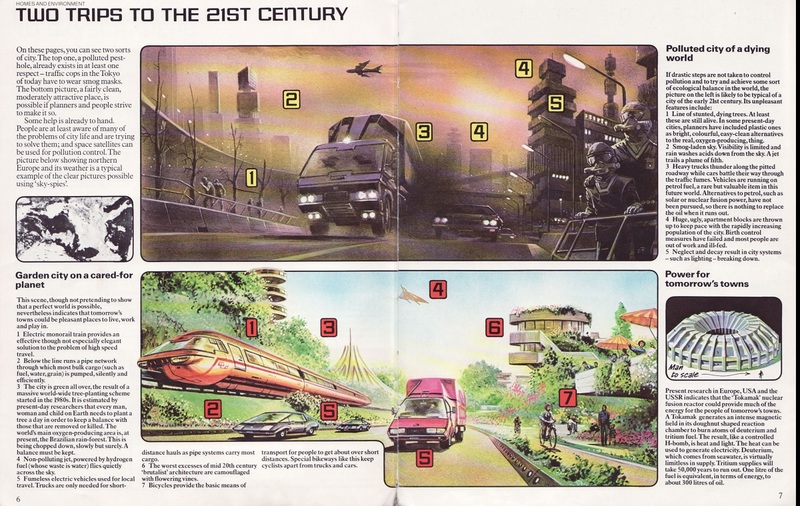 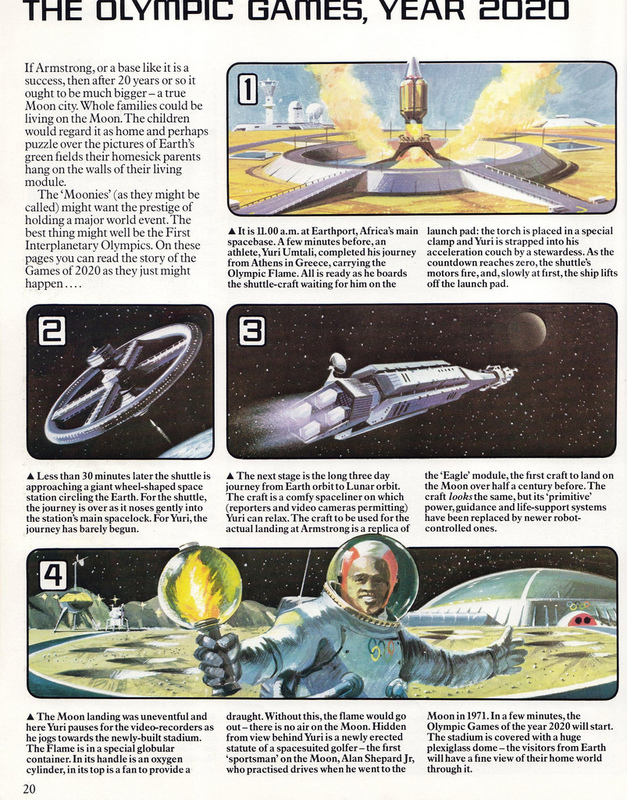 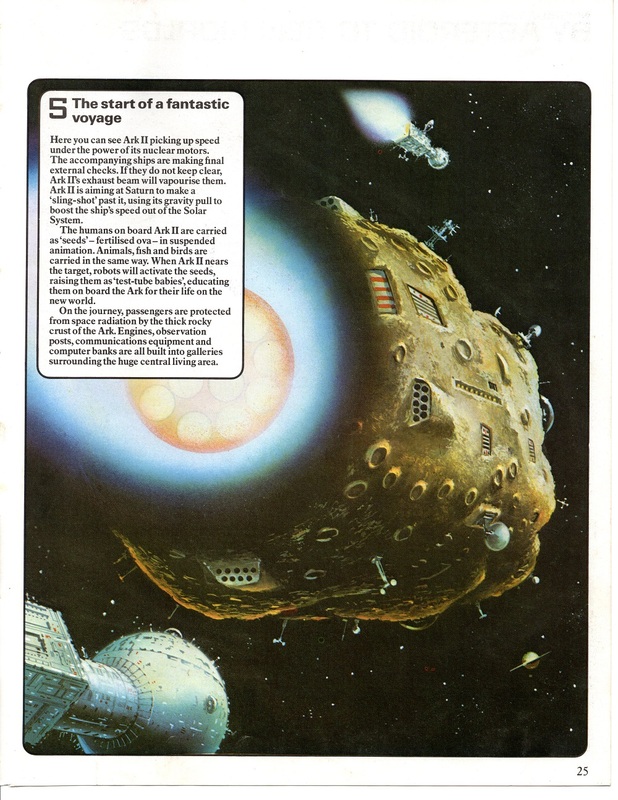 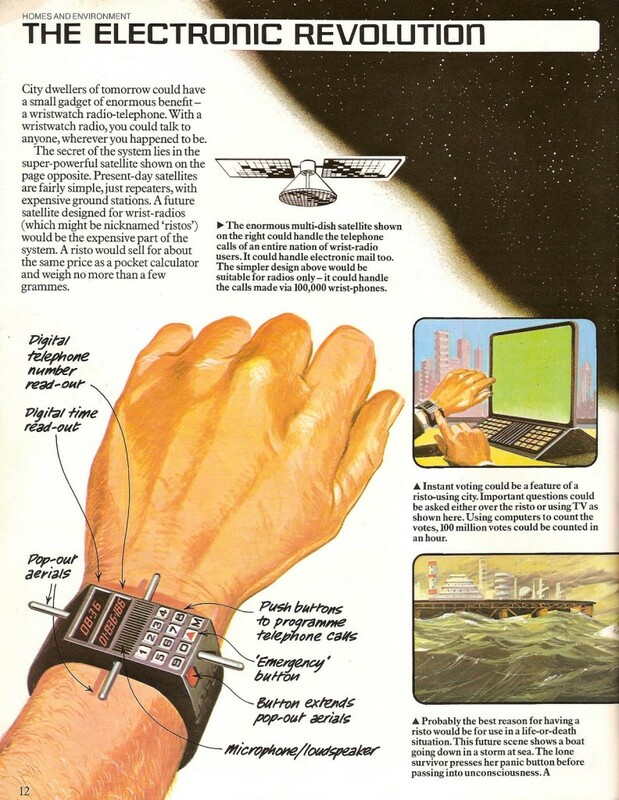 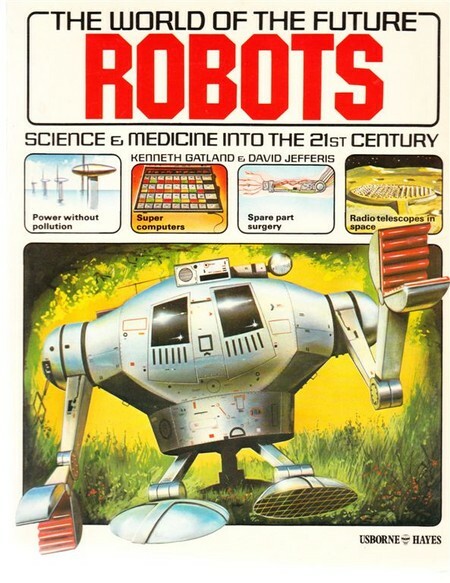 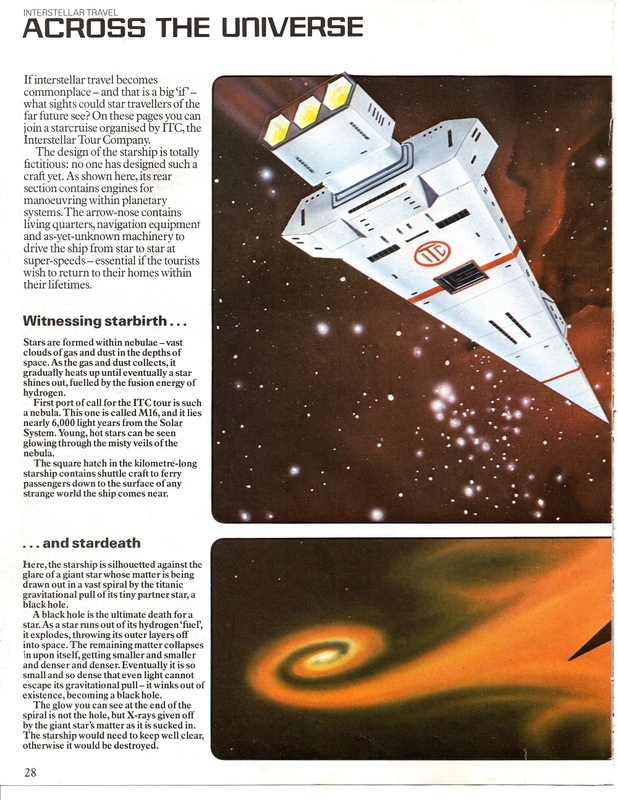 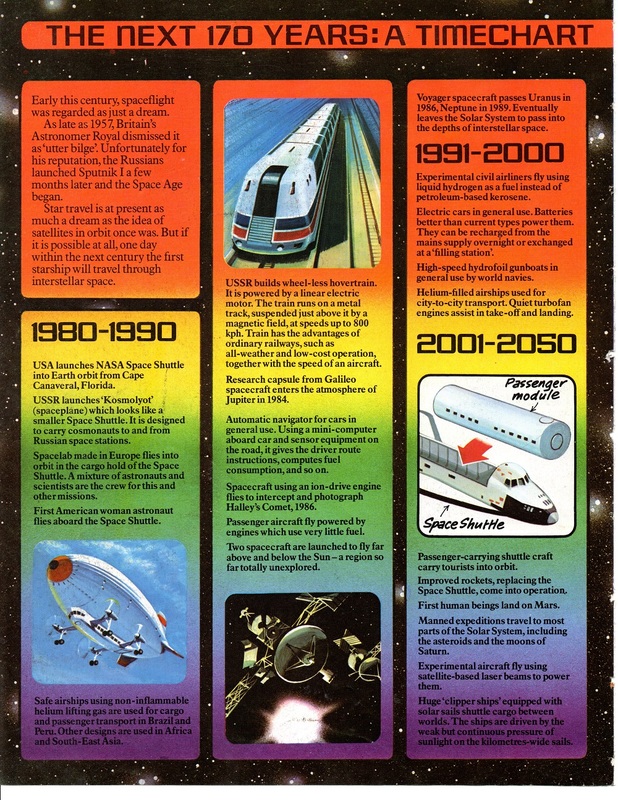 Usborne also released a World of the Future series around the same time that’s as fascinating, though not as insane. 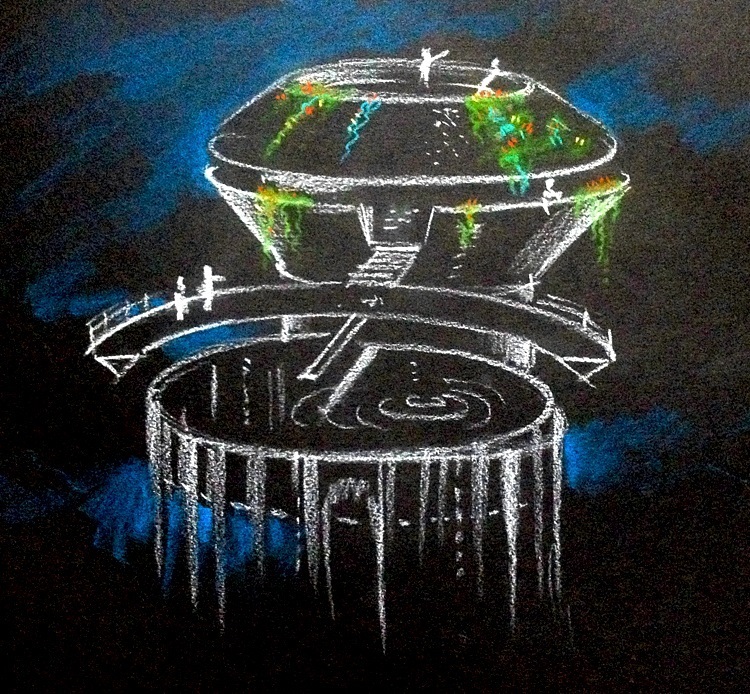 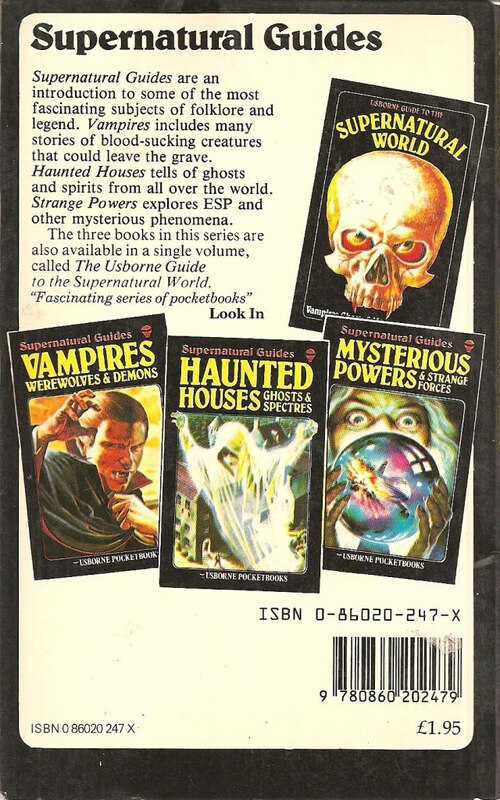 The World of the Unknown books were re-released in the late ’90s with different covers. 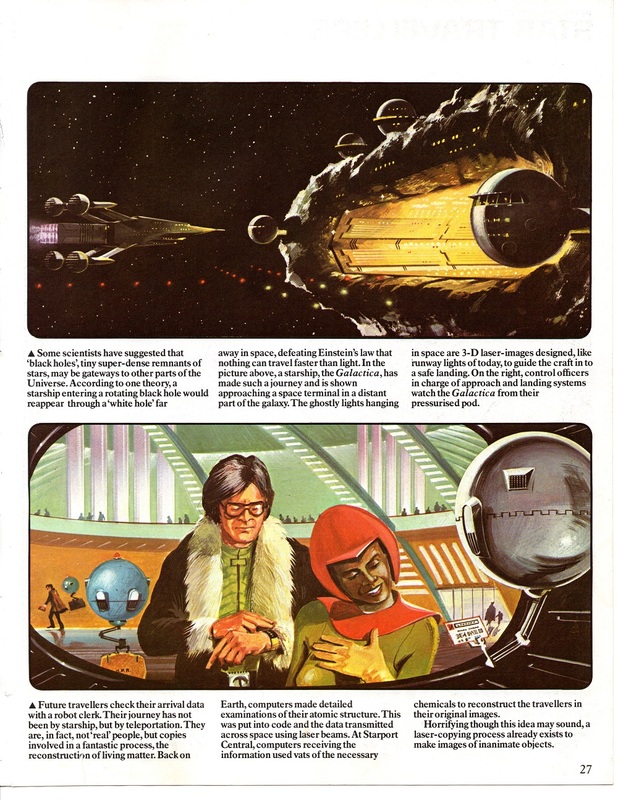 The interiors are identical to the originals.